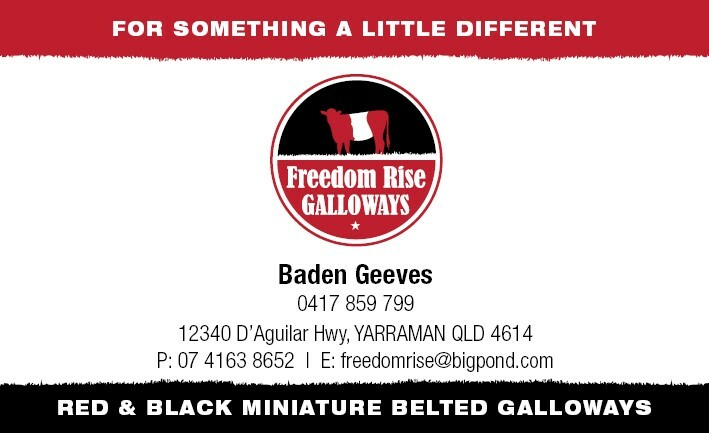 The Galloway Family are proud to be the Feature Breed at Canberra Royal Show 2019 with the largest line up of Galloways ever seen at any Royal Show in Australia. 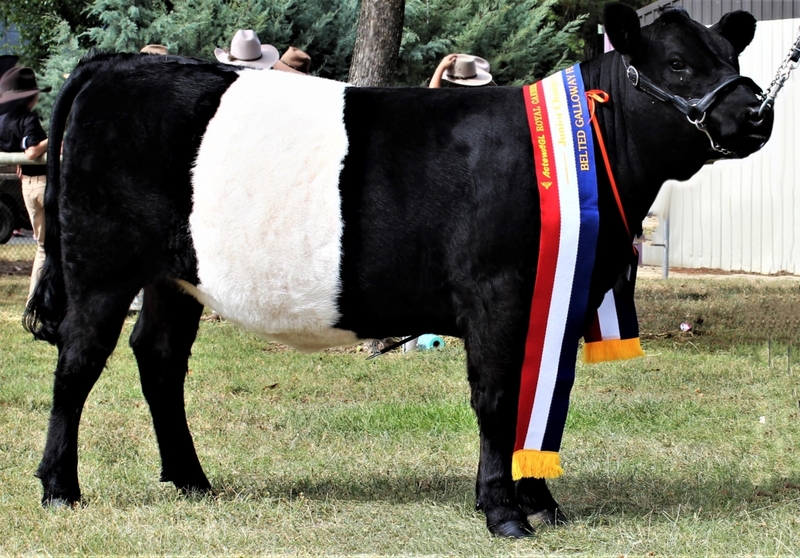 Show casing the Standard Galloways and Belted Galloways along with the mini Galloways and mini Belted Galloways as they take centre stage along with all other beef breeds. The Galloway Family is the oldest naturally polled breed in the world, known for its quite temperament as a breed. 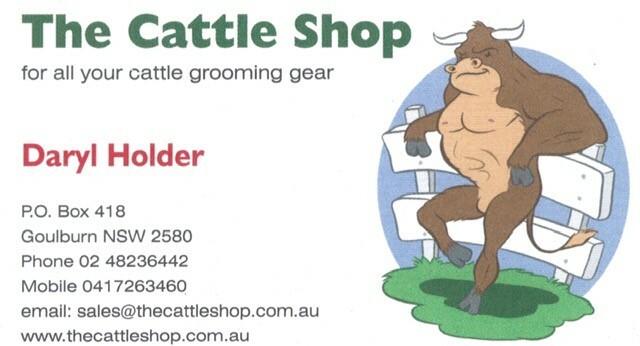 Galloway’s carcass traits have been winning every year in carcass competitions alone and in commercial cross breeding with other breeds. 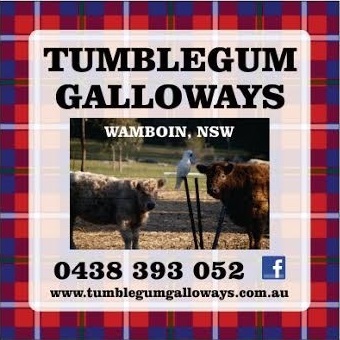 The Galloway Family welcomes you to the Canberra Royal Show 2019 and look forwards in spending time with you all, talking about the great attributes of the Galloway Family Breed.